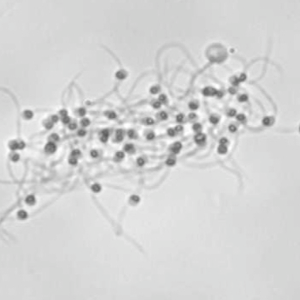 Sperm competition arises whenever multiple males compete to fertilize a female’s eggs. 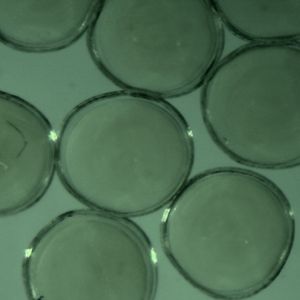 Sperm competition, however, also affects and is affected by interactions between the sexes. Female behavior influences sperm competition and multiple male paternity can lead to conflict between the sexes over mating, fertilization and parental care. 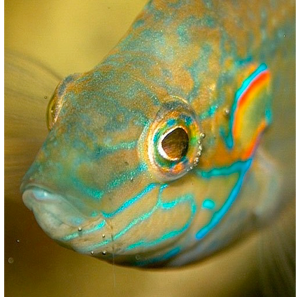 We have studied how sperm competition affects and is affected by interactions between the sexes empirically in the ocellated wrasse (e.g. Alonzo et al. 2016, Alonzo 2000) and theoretically using evolutionary game theory (e.g. Requena and Alonzo 2014, Alonzo and Pizzari 2010).